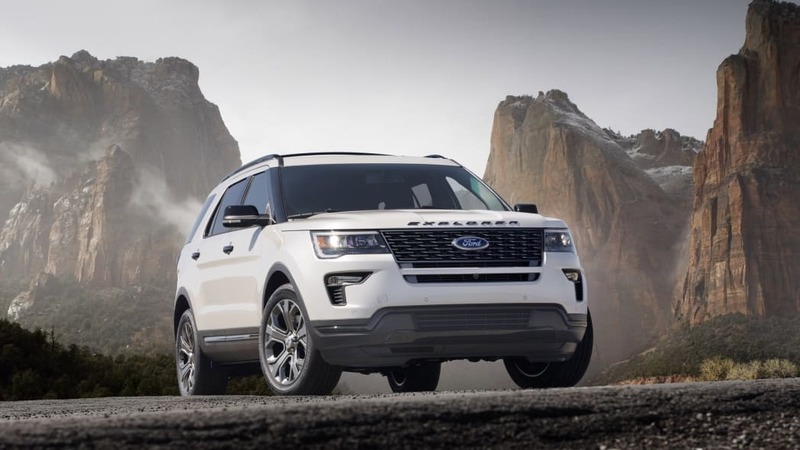 Ever since Ford swapped the Explorer's ladder rails for a unibody eight years ago, sales have explored high-altitude territory again. The Explorer was the 15th-best-selling vehicle last year, with 238,056 units moved, and received the slightest of updates for 2018 because sometimes it's best to just let a roaring fire burn. Bigger things will apparently come next year, though, when the 2020 Ford Explorer begins production at Ford's Chicago Assembly Planet. The Truth About Cars reports that not only will the mid-sized SUV move to a new, modular, rear-drive platform, but it'll get a hot ST version to pair with the recently released Edge ST.
TTAC broke the news about the platform switch four years ago. 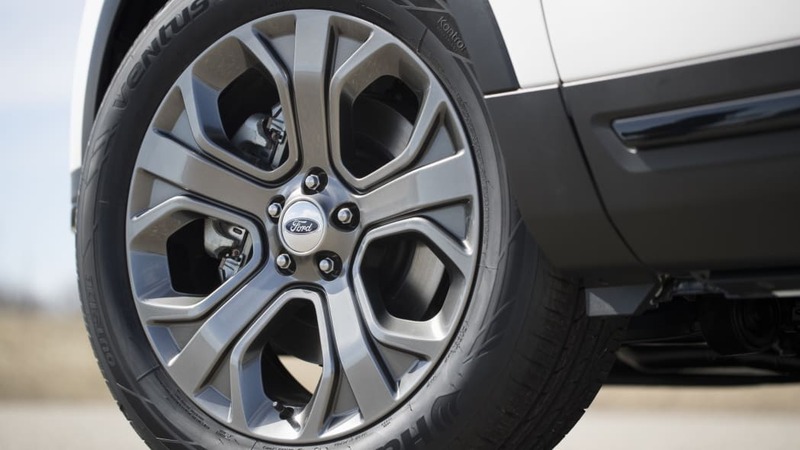 The return to rear-wheel drive would take the Explorer back to its roots; the first four Explorer generations were truck-based, rear-drive haulers. 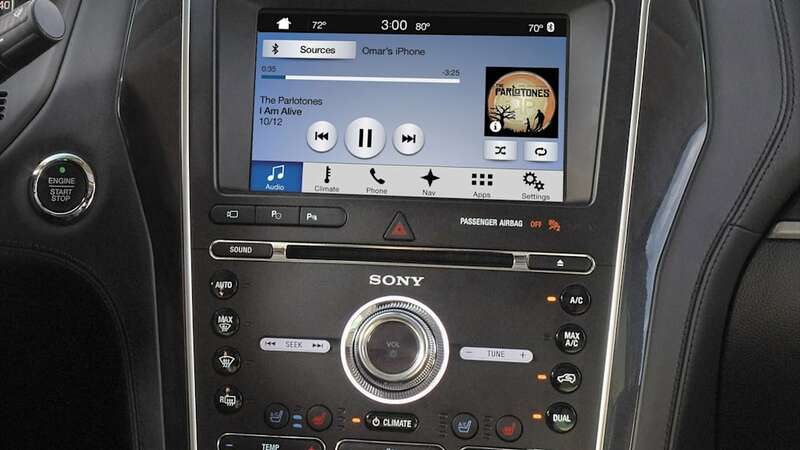 The new CD6 architecture is said to be a big chunk of the $5 billion Ford invested in Lincoln, and it works for front-, rear-, and all-wheel-drive vehicles. That kind of flexibility leads us to believe it's more like Volkswagen's highly adjustable MQB toolkit than a traditional platform. The CD6 foundation will also support an unnamed Lincoln to be built at the Chicago plant. Both SUVs should have steel sheetmetal, not aluminum. But why go RWD? 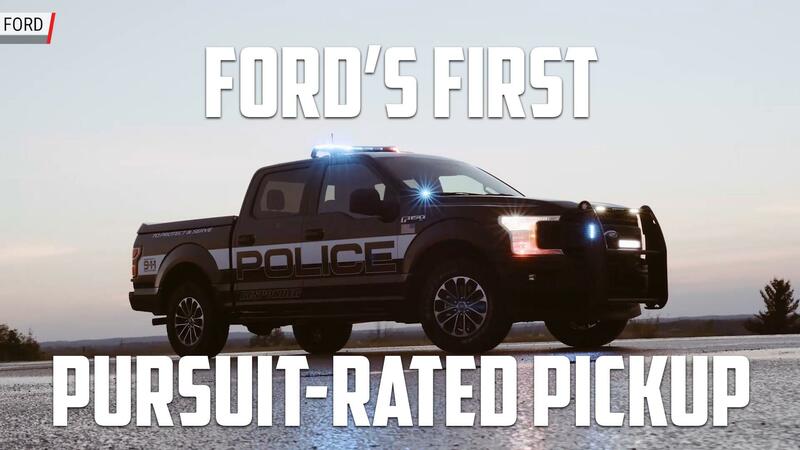 No one outside of Ford has the reasons, but guesses range from better driving dynamics to the police market. Ford's move to AWD platforms for its police Explorer and Taurus caused the carmaker to temporarily lose a sizable chunk of business. Throughout a swath of the country from Ohio to New Mexico, police camp out in highway medians in Dodge Chargers. TTAC's Ford sources say the Explorer will get four engine choices. The present 2.3-liter turbocharged four-cylinder will be the sole holdover. The current 3.5-liter V6 will retire, supplanted by the 3.3-liter V6 that's presently the base engine in the F-150. In the aluminum pickup, the 3.3-liter puts out the same horsepower and 10 more pound-feet compared to the 3.5-liter. 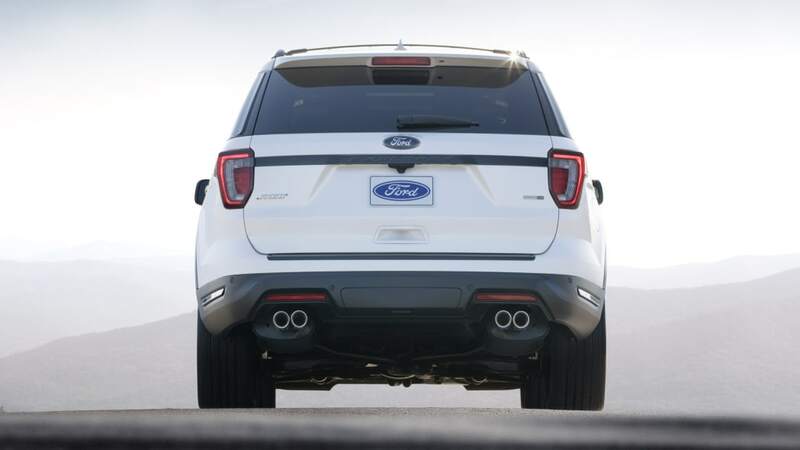 The 3.5-liter, twin-turbo EcoBoost V6 in the Explorer Sport gets replaced by the 3.0-liter, twin-turbo V6 from the Lincoln Continental and MKZ, which will power an Explorer ST. 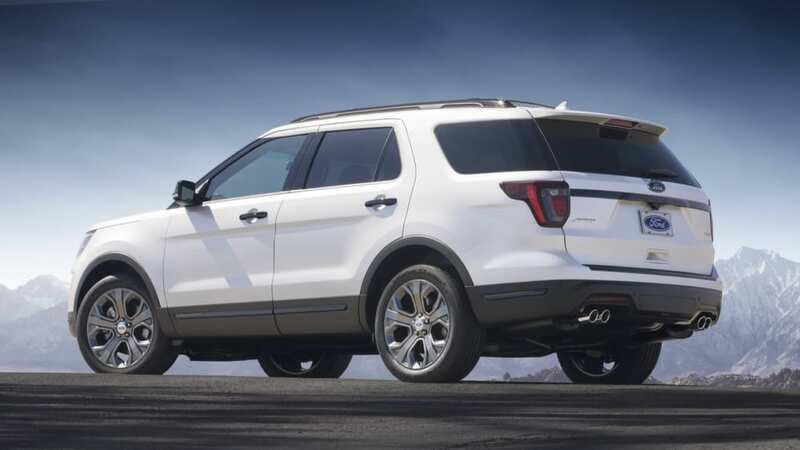 In Lincoln guises that engine makes a square 400 hp and 400 lb-ft of torque, but TTAC expects those numbers to rise in an Explorer ST. A 10-speed automatic transmission will be among the options. The fourth engine will be a hybrid powertrain — another sop to the police market — but it could have "better electric range than current Energi-based Ford vehicles." The hybrid will also use the 10-speed auto. 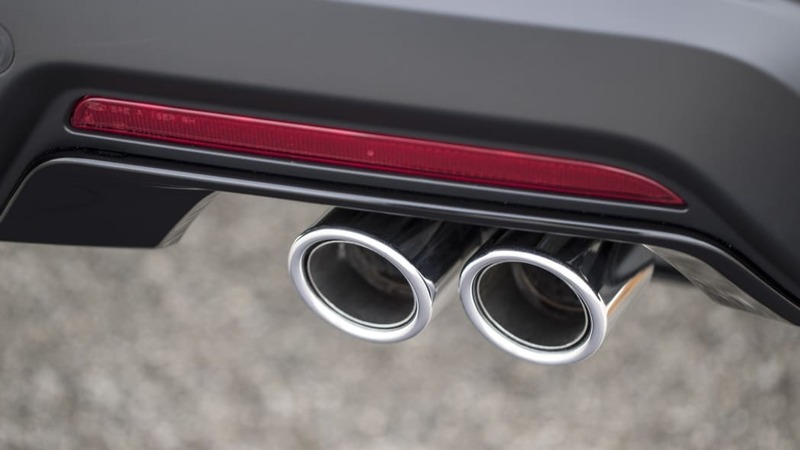 Of course, talk of a rear-wheel drive, Fusion-sized platform built for big power numbers has enthusiasts wondering what kinds of sedans or coupes could go on it. If such sedans come, they'll likely be long-wheelbase Lincolns headed to China. But there's no reason to stop dreaming about more driftable possibilities.